I am a huge proponent of studying the lives of the great people of history. Don’t get me wrong, I love watching a modern-day trailblazer in action but there is something more pleasing about studying another’s life in full to understand their story and what we can learn from it. I want to know their dreams, adventures, successes, struggles, and what they learned in the process. Then I want to study the life application. Those who know me and have read this blog are aware that I am a student of Winston Churchill as are many others. The latest book of his I am reading is Young Titan: The Making of Winston Churchill by Michael Shelden. Most people know Winston Churchill by his magnanimous speeches with his deep British accent, his cigar in hand as he walked, and the way he led the United Kingdom with the Allies to victory in World War II. He is one of the most quotable people of all time and books continue to be written about him and I suppose more will continue to be for years to come. 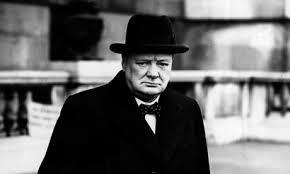 What most people do not know is that Winston Churchill was considered an incredible failure by the age of 40. 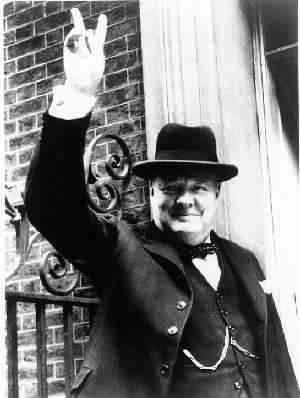 Like Churchill, we begin life with so much promise and hope – the world is to be conquered. Churchill was desperate to establish himself as a fast-moving politician in Edwardian England. 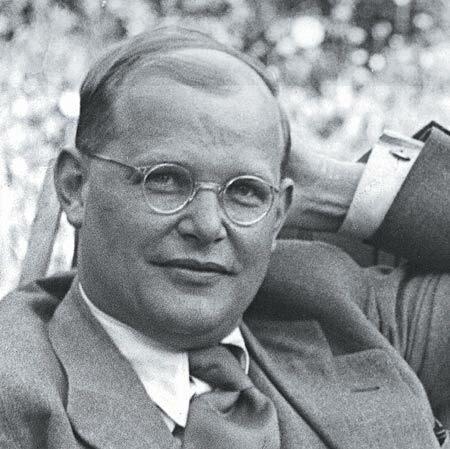 He was an astute student of history and knew that he must be daring in how he lived to gain attention. He served in the military for a few years and in 1899 he was commissioned as a war correspondent during the Boer War. Churchill became famous worldwide for his fight in a train ambush and later through his daring escape from a POW camp in South Africa. Most Americans don’t know that he was a celebrity in the US even in his twenties and went on a massive speaking tour in North America to share stories from his Boer War heroics. It’s easy to canonize Winston Churchill because of his successes. But, pay closer attention to his failures that made him who we know him today. During the First World War, Churchill was First Lord of the Admiralty and the chief proponent of the invasion of Turkey now known as the Gallipoli campaign. His strategy was to create a southern link to Russia, their ally. The Turks were a skillful and determined enemy, repelled the allies, and the campaign costed the lives of many young Australians and New Zealanders (ANZAC troops). Perhaps not solely responsible for the tactical defeat on the ground, the campaign was never the less Churchill’s idea and it crippled him politically for years. Churchill was a big, fat, failure. We now know the rest of the story as it didn’t end there. Churchill entered the political wilderness, dug in his heels, and marched back to eventually become Prime Minister during World War II. So what do we learn from Churchill’s first half of life? We may not live life with the type of drama that Churchill lived but we do share the ups and downs of life. Which honest person hasn’t had setbacks in life? We all have taken a punch or two to the face and even have fallen. It hurts admitting it but it is part of life. Churchill’s life has taught us that failure is part of our journey and we become better because of it. For that, we can keep getting back up and moving forward because victory in life is found in how we respond to the punches. 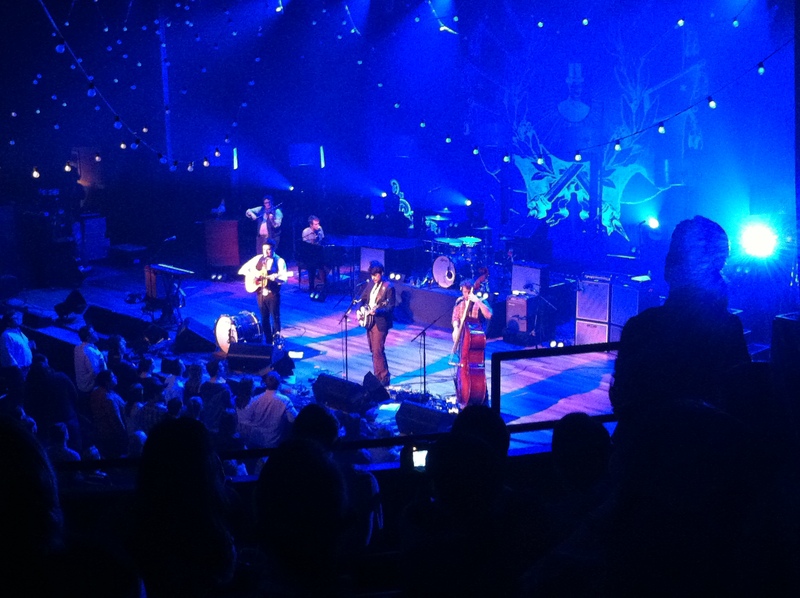 Recently Brooke and I saw Mumford and Sons at the famous Ryman Auditorium in Nashville. I’d been a fan of theirs for a while but the experience seeing them live is something I will not forget. There were a few things that stuck out but one in particular. There were smiles and laughter during the entire evening by all. Their harmonies reinforced that they are not centered around one person. They invited locals to play with them to bring connection to the community. Bottom line is that they seemed to be doing exactly what they were meant to do. The day of the show, the band had flown to Nashville all the way from London, England. They must have been exhausted from the trip and I can imagine for any band that a live show can be a drag when you are not sleeping much. They didn’t show any discontent whatsoever and seemed incredibly excited to play at The Ryman. I learned that Mumford and Sons perform like this at every show. It is now weeks later but their joy and enthusiasm stays with me. What if in life I approached all things this same way as Mumford? Life is not always the same type of art but can we aspire for that same type of joy? I have plenty of friends going through very difficult circumstances so a post like this could be interpreted as insensitive. I’ve learned through time and through the Bible that I should expect trials and suffering. Personally life is not particularly easy now but compared to so many others, all is well in perspective. It is draining when you are going through any sort of pain but when you stop to look up and around you, you can see the light. I have a friend at work who said her nine-year old son was so worried about life, especially dying. I remember having strange feelings like that as a kid. It seemed irrational to me now but then it felt like the weight of the world was on my shoulders. Even with little responsibility, there is something about us that wants to worry and dwell on the negative. What does it get us? 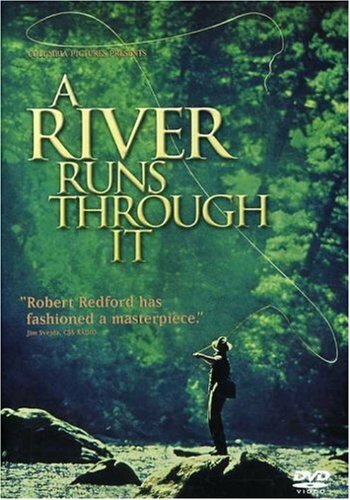 I have noticed a common ebb and flow in life. It is an up and down of emotions and it is easy to get trapped in a valley. Just watch cable news and you’ll be never escape it. Some stay in that valley longer than others but in my experience the more I dwell on the fact that I’m in a rut the longer I stay there. James reminds us in this way in his epistle. It’s a reminder that we’re not meant to live an easy life. Next time I am feeling down I will be reminded of that Mumford and Sons night, go to prayer, read God’s word and find that joy. It comes down to a choice. Choose joy.